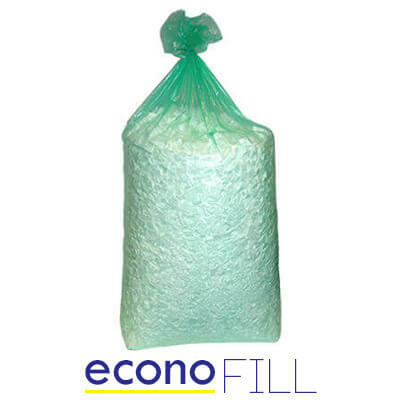 Our EconoFill polystyrene chips are supplied in large 425 litre bags and offer a low cost alternative to our standard void fill, providing a durable and reliable protective packaging solution. 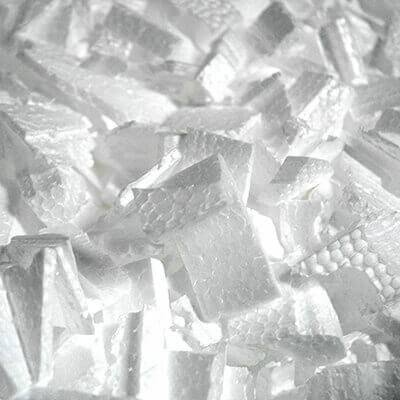 Made from small polystyrene pieces that are perfectly sized to fill unwanted gaps around fragile or unusual shaped goods, our EconoFill chips provide a highly effective way to protect against shock, vibration and movement in transit. Save up to 15% when you buy more! 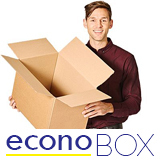 As well as being an incredibly good value, our EconoFill polystyrene chips are also one of the most environmentally friendly protective packaging products available. 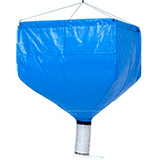 Made from recycled and reused polystyrene and can be used time and time again. 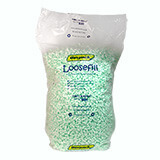 Why not speed up your packaging processes and use with one of our loose fill dispensers?